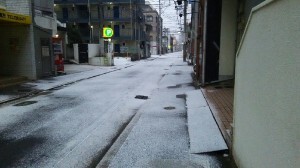 It is snowing in Fukuoka today. 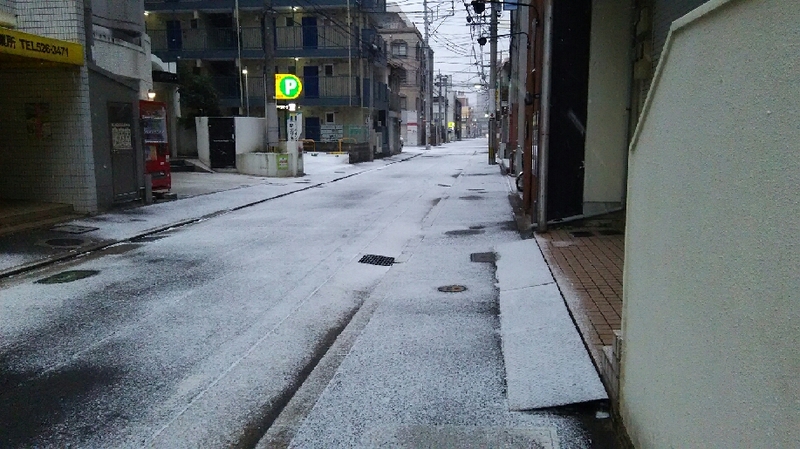 I feel very cold but maybe this snowing scenery is also good sometimes. Scenery is good and my today’s English event was not held. Is this sad or not? 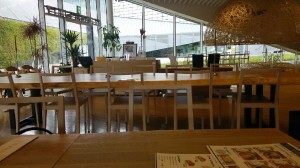 I held my English event on 20th this month. 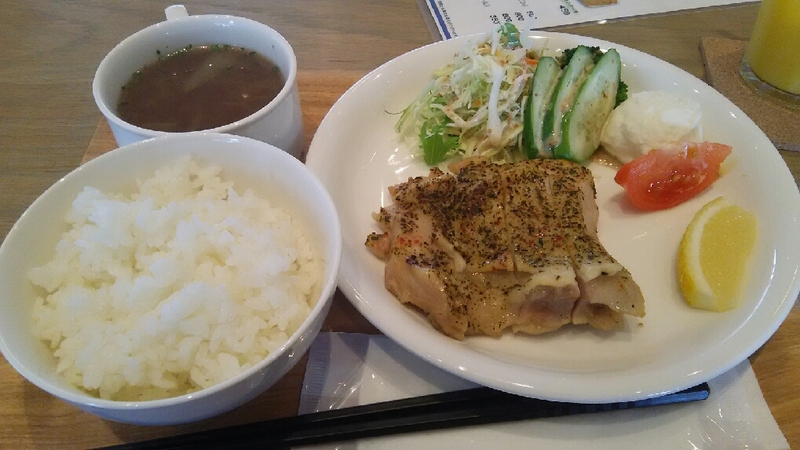 It was in Chikugo-shi in Fukuoka. 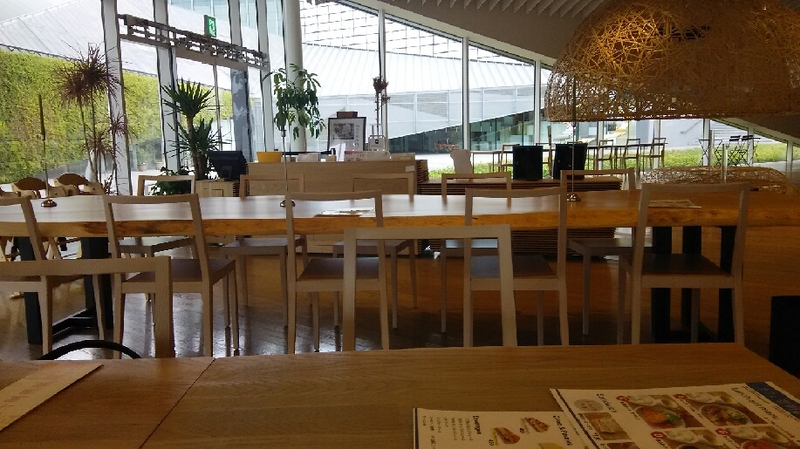 I talked with a participant in Cafe. I thought it was good to have far to go sometimes.